Laura Mercier’s translucent powder is inarguably one of the best loose powders in the market. But the brand isn’t known for just their powders. Another favourite is the Laura Mercier Flawless Fusion Foundation. Similarly, they have a newbie. 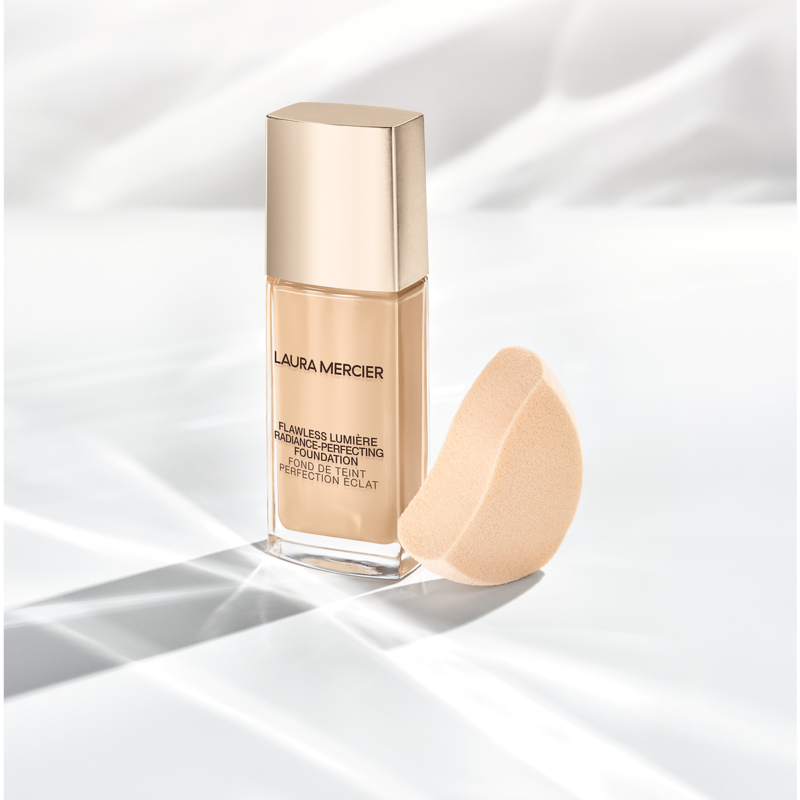 Introducing the new foundation by Laura Mercier – Flawless Lumière Radiance-Perfecting Foundation. A luminous liquid foundation with 15 hours of hydration and weightless coverage. 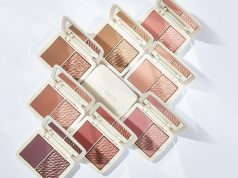 It delivers a perfectly glowy finish that looks luminous in ANY light. 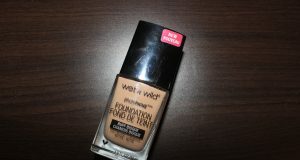 Furthermore, the foundation also doubles up as skincare! The Vitamin C boosts skin’s luminosity, revealing a more even toned skin over time. As a result, even without makeup, your skin is naturally luminous. The weightless medium to full coverage formula looks and feels like a second skin. The appearance of dark spots is reduced after 4 weeks of use. More importantly, color-true pigments resist oxidation. Hydrates and smooths skin instantly. Consequently, it also replenishes skin. Softens the look of fine lines and wrinkles. Apply to clean skin with the Flawless Finish Makeup Sponge. For best results, apply over your preferred Laura Mercier Primer. 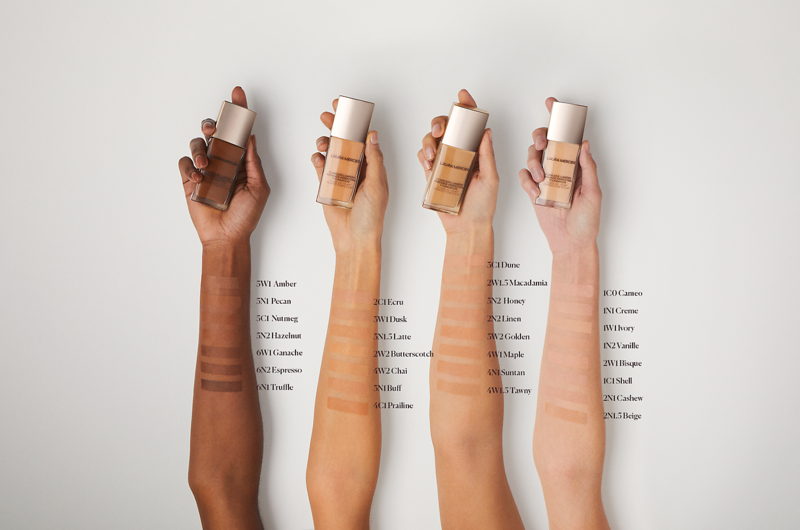 The foundation is available in 30 shades. 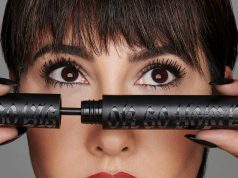 It retails for $48, and is available on Laura Mercier’s website.